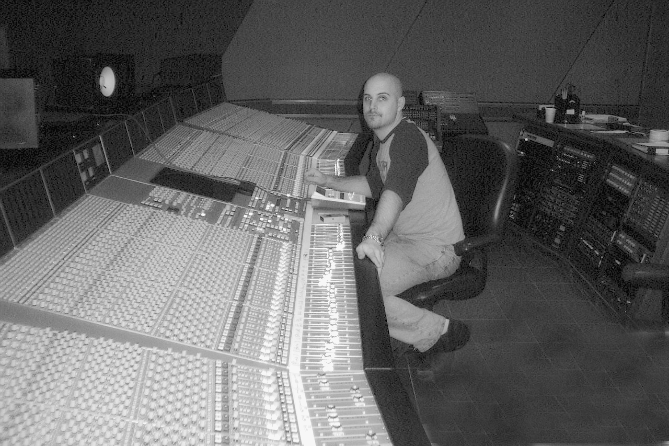 Kenny Gioia is a Multi-Platinum songwriter, record producer, recording engineer and mixer. Feel free to Contact Us to book Kenny for Mixing or Production. We will respond to you ASAP. Thank you.